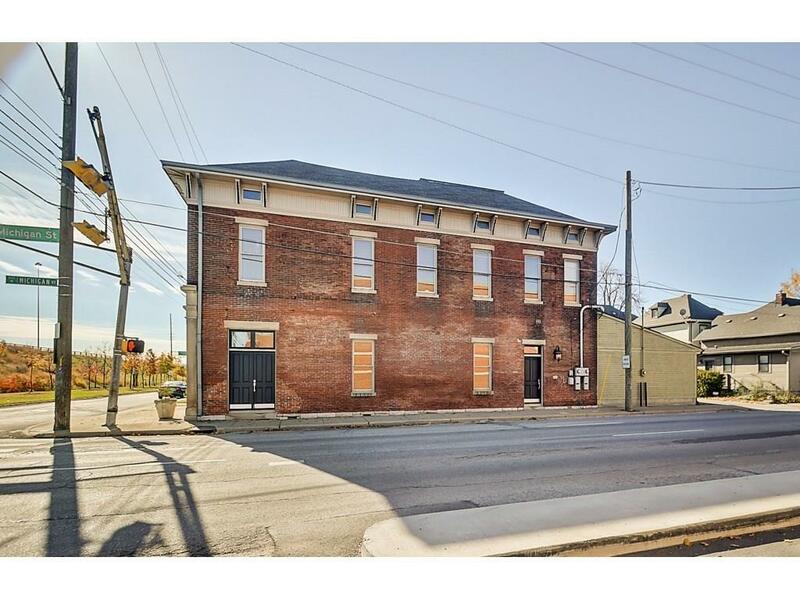 1 Beautiful Historic Lockerbie Building--2 contemporary condos--1 great price! 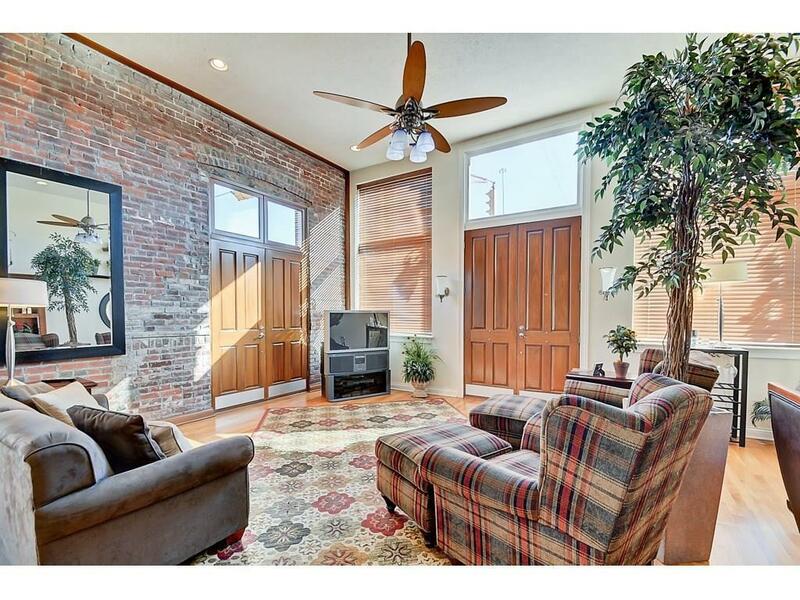 Gorgeous 1890's brick Italianate converted to 2 condos in 2003. 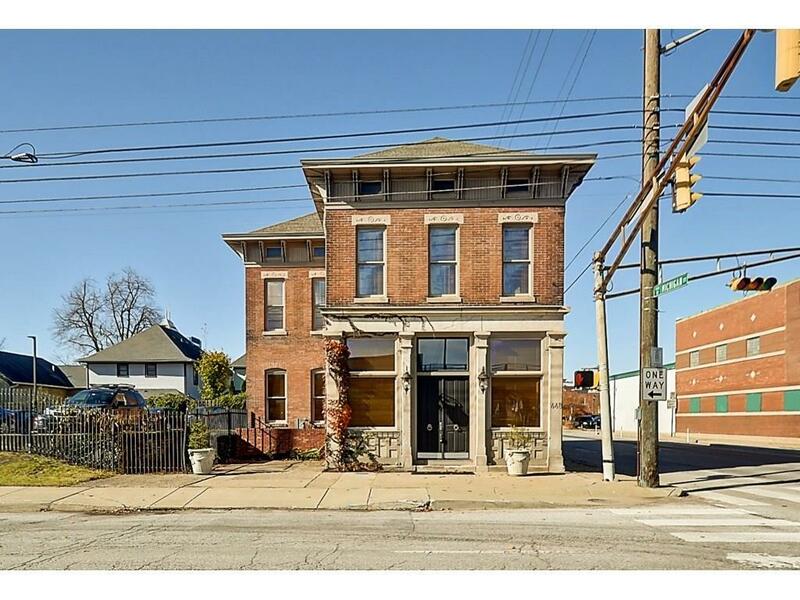 Seller is selling the building--not interested in selling units separately. Unit 2 (see also BLC 2160690 for Unit 1) offers 3 bdrm & 3 full ba in over 3000sf of nicely finished, open concept living. 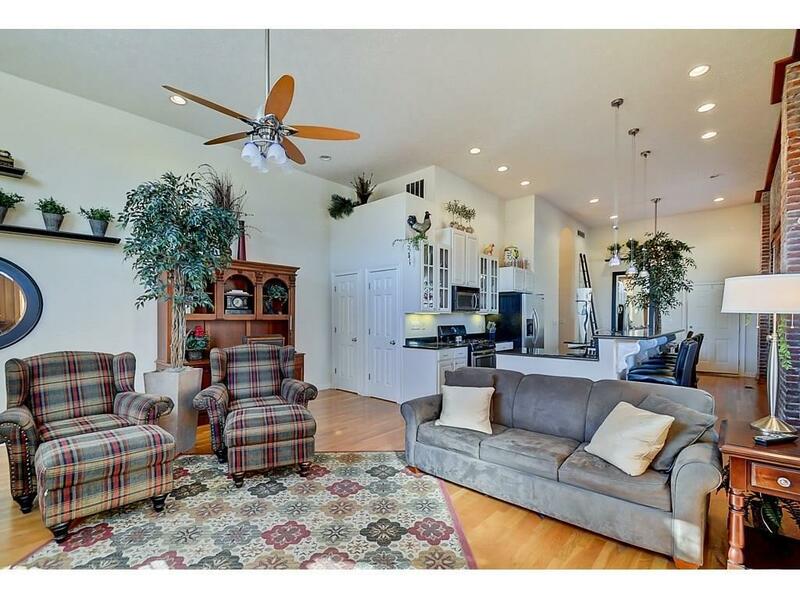 Main lvl boasts combined living/kitchen/dining (hrdwds, granite, brkfst bar, lg pantry) & 2 bdrm stes, with GREAT rm (an understatement) & 3rd bdrm/ba on the upper lvl. High level of interior finishes (details, details)! Ground lvl entry w/stair access to Unit 2 (2nd & 3rd flrs). Live in one unit--rent the other, In-Law quarters, or perfect guest ste. Space, quality & location at this price is unmatched. Listing provided courtesy of Keller Williams Indy. © 2019 Metropolitan Indianapolis Board of REALTORS®. Information Deemed Reliable But Not Guaranteed.